The indigenous peoples around the globe know what NATO stands for…Not Another Treaty Organization. And if anybody knows the meaning the indigenous peoples DO. Thanks Jeff. 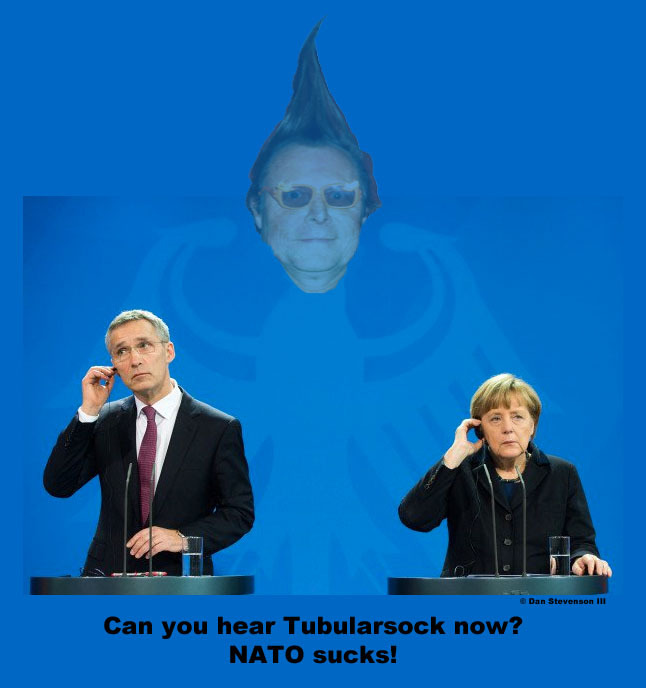 So how do you really feel about NATO, Tubularsock? 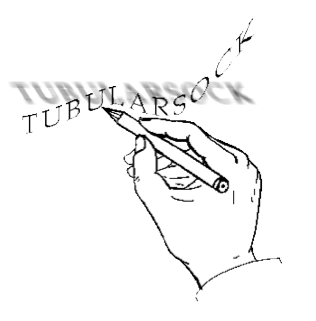 Well, by Jove, Cameron seems to agree with Tubularsock? Pure folly! my hoot for the day — Jeff is correct about no-more asinine treaty organizations! Jeff is most often correct on these matters. Thanks Lara …….